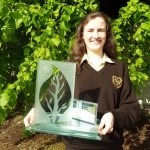 Eimear Daly is a student who has stood out over the past five years. 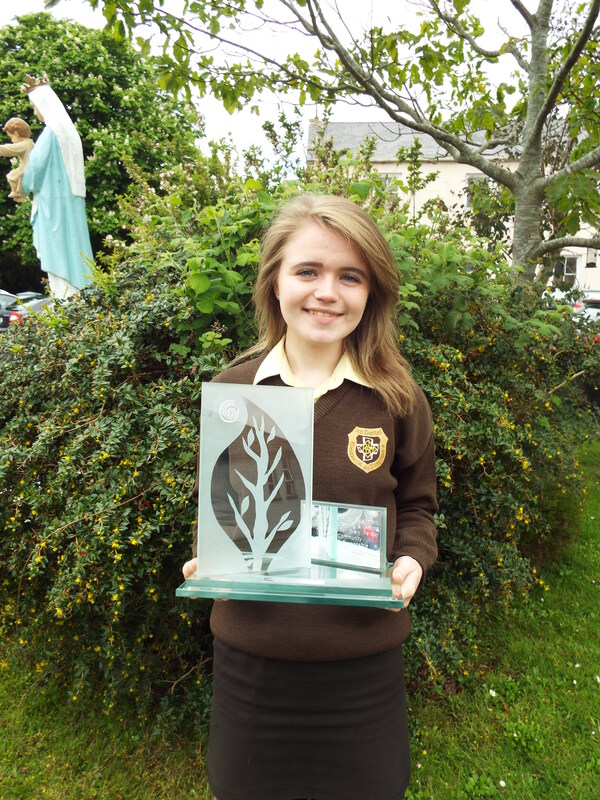 She is a girl who epitomizes the life of Nano Nagle and who reflected this during her time in the School. She is a role model for students in the School now and has been over the past few years. 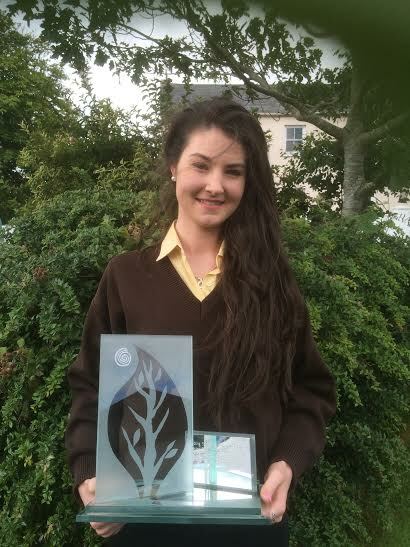 Eimear has always put others first and gives her time freely. She is unassuming, participates in school activities and is a very kind, caring and polite student. Eimear always has a smile on her face. She has always been an outstanding contribution to our school. 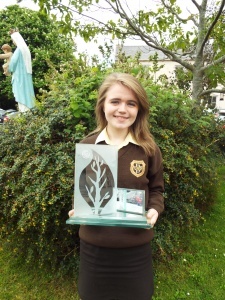 Eimear is always friendly & displays a gentle presence in the school that is always encouraging & supportive of others. She has brought great pleasure to our school community. She is obliging to all, cooperative & shows respect to all her peers & staff. Eimear is always willing to give up her time to help celebrate school events. She is always friendly, supportive and encouraging towards her peers & staff. Eimear is a very pleasant and very kind student. She always wear a smile and is a great role model for junior students. 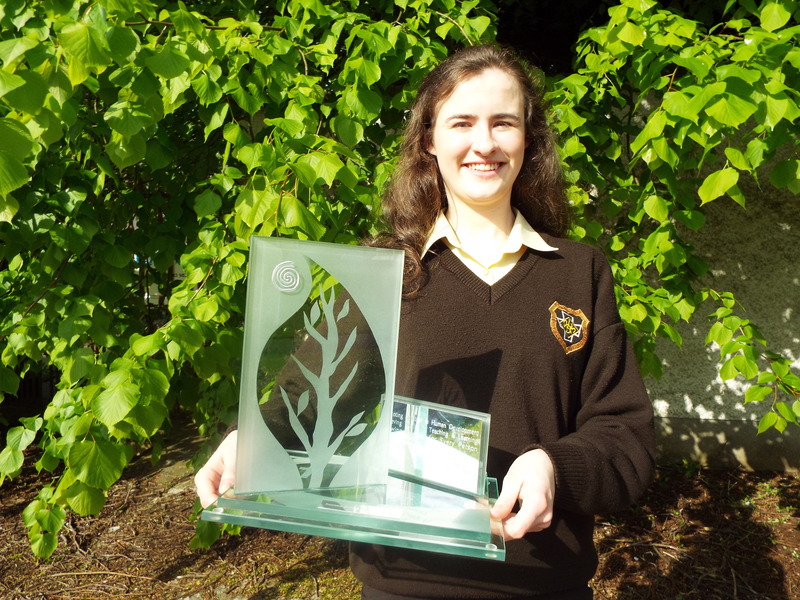 The 2016 Student of the Year and Nano Nagle/CEIST Award 2016 was awarded to Kerry Ann Dowling.